CLUBS will retain the power to set their own reserved seat prices, as the cost of the cheapest tickets to the footy rises for the first time in five years. Adult general admission tickets have increased to $27, up $2. Kids tickets are up to $6 and concession tickets $18, an increase of $1 each. However, AFL.com.au understands the popular Sunday Funday initiative will continue in 2019, with kids in free on Sundays across the country. The League confirmed clubs would maintain a lot of flexibility with most ticket pricing remaining in the hands of the home team. "Clubs, in conjunction with their home venues set the reserved seat prices for their matches in the home and away season. 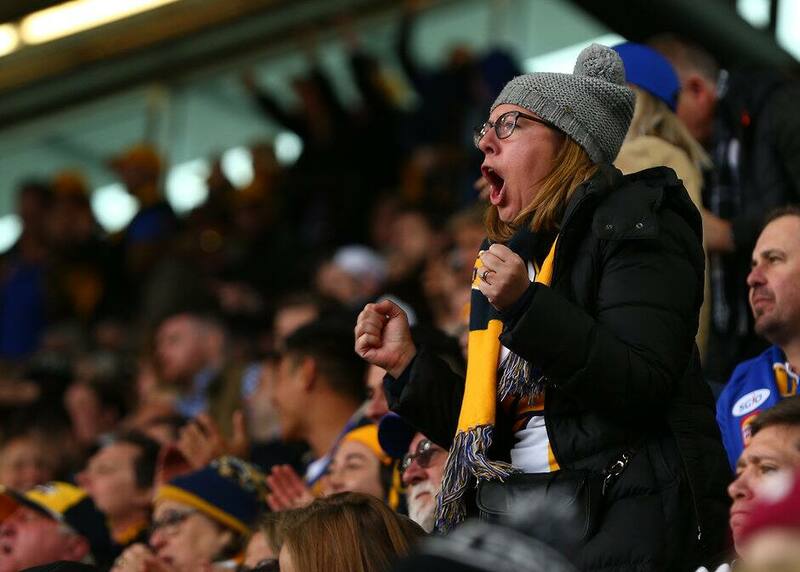 We all share in the responsibility of making the games as enjoyable, affordable and accessible for footy fans across the season," League spokesperson Jay Allen said. "It is the first time since 2014 general admission tickets have seen any increase." Dynamic ticketing allows clubs to increase or decrease the cost of reserved seats depending on demand for any particular match. The League has capped pricing for blockbuster games such as Anzac Day’s Collingwood-Essendon clash. Finals ticket pricing isn’t normally released until August. A schedule of kick-to-kick for fans visiting the MCG and Marvel Stadium is also expected to be announced in the coming weeks. "The best way to enjoy the game and all the associated benefits is to become a member of a club," Allen said.